North Face jackets in stock! Boys & girls size 10/12, 14/16, & 18/20! : REfinery KIDS! 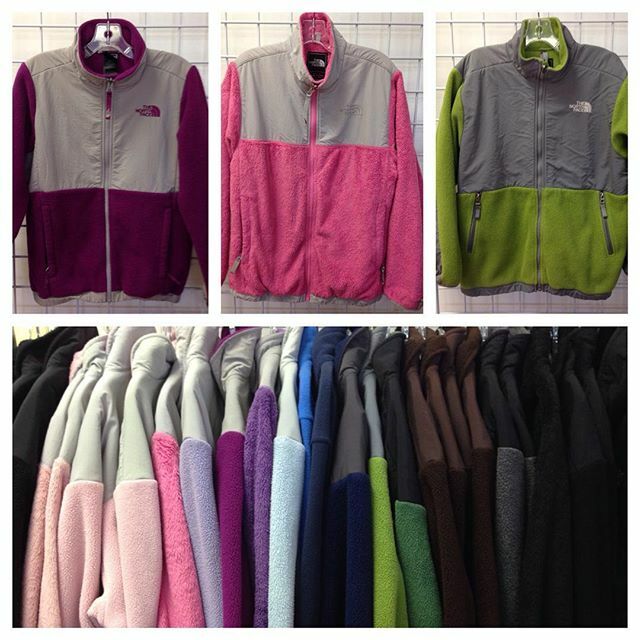 North Face jackets in stock! Boys & girls size 10/12, 14/16, & 18/20!